Explore China through your lens on this trip designed for photographers, which will take you across stunning natural landscapes, amazing wildlife, history, and culture. We take you to the famed Terracotta Warriors in the ancient capital of Xi’an, and to Sichuan, the home of the unofficial Chinese mascot: the Giant Panda. Your China Photo Tour begins in Chengdu airport where you will be met by our representative who will assist you in checking in your hotel. Chengdu city located in the Sichuan province is characterised by its cosmopolitan and free-spirited nature, an outcome of its geographical and political remoteness away from Beijing. A fast growing metropolis and a gateway to Tibet, it has a unique cuisine and one of the most interesting cities in China to visit! After check – in at the hotel you will visit the Sichuan Opera in the evening, which is a Chinese Opera and is more like a play rather than an opera. The colourful costumes and the invigorating music and stunts make it an experience worth watching. You will then have dinner and spend the night at your hotel. The best way to experience a destination is to spend time like a local. Go for a morning walk in People’s walk where you can interact with the locals, watch them doing Taichi, singing, dancing and maybe even join them! After a cup of tea you can go on to visit the Songxianqiao Antique market, the second largest antique market in China. You can spend time there till lunch after which you will drive to Ya’an by bus. On reaching Ya’an you will check into your hotel and if time permits you can visit the Shangli old town. You will spend the night at the hotel. 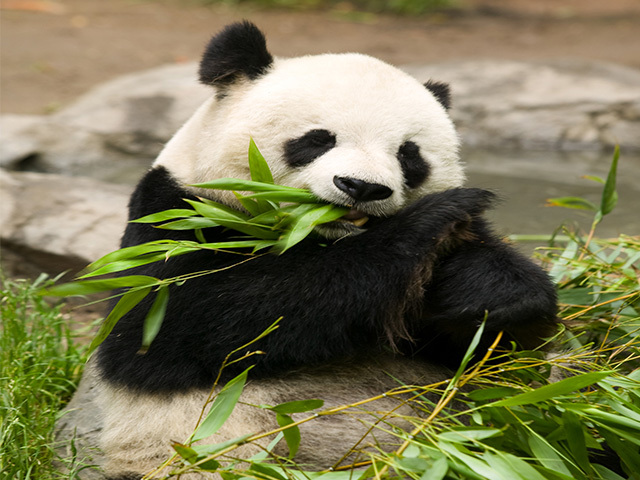 Today you will finally meet the Giant Pandas in their home at the Bifengxia Panda Reserve. The Panda conservation centre has gained popularity since the 2008 earthquake displaced the pandas in the Woolong nature reserve. You will drive for about half hour from Ya’an to reach the Giant Panda base, where you will spend the day with a ranger learning more about the giant docile creatures. You will also engage in different activities in the centre like cleaning the cages, preparing the food for the pandas and monitoring them. This is your best opportunity to photograph the pandas. You will also take a leisurely one to three hour hike through the stunning Bifengxia Gorge. The gorge is where westerners found the first Giant panda in the 1st century; the Gorge is perfect habitat for the Panda with the bamboo forest. It also provides a breathtaking and beautiful backdrop for the hike with its flowing waterfalls and picturesque views.After an eventful day you will return to Chengdu for the night, where you will check in to the hotel and rest. 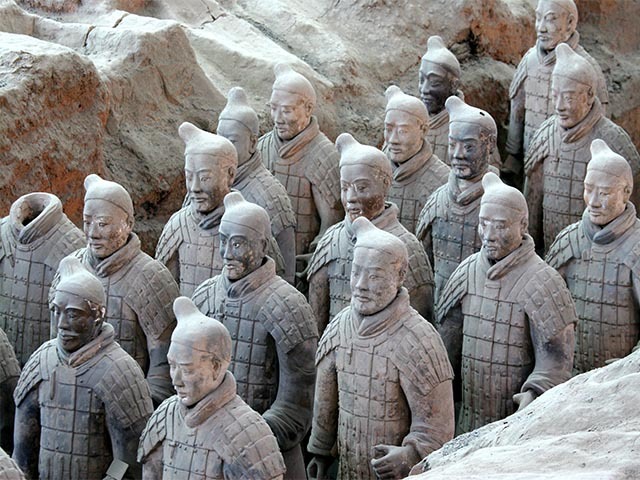 Today you will pay a visit to the famed Terracotta Army or Terra Cotta Warriors, an army of terracotta statues considered as one of the most remarkable archaeological discoveries of all time. This army created to guard the remains and mausoleum complex of Qin Shihuang (259-210BC) consists of 8,000 life-size soldiers, 100 chariots and 600 horses. The amazing collection is unique as none of the statues are identical, this painstaking artistic masterpiece is a UNESCO World Heritage Site and has an aura around it, it seems that one might even expect a command to ring out urging the army to rouse itself from its 2,200 year slumber and march into battle. You will have lunch after paying a visit to the Terracotta army and then proceed on to the Foping Reserve. After a 4 hour bus ride you will reach Foping and check into a hotel where you will spend the night. Today is the last day on your Chinese Photo Tour. You will have breakfast and be escorted to the airport for your flight back home.